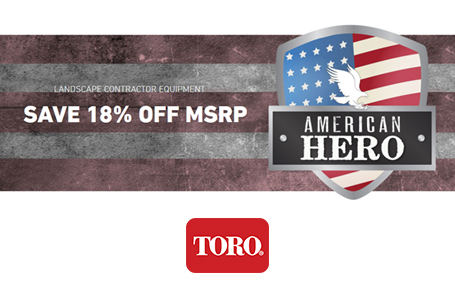 Toro 18" Mechanical Aerator for sale in Manassas, VA. Beltsville Construction Supply Inc. 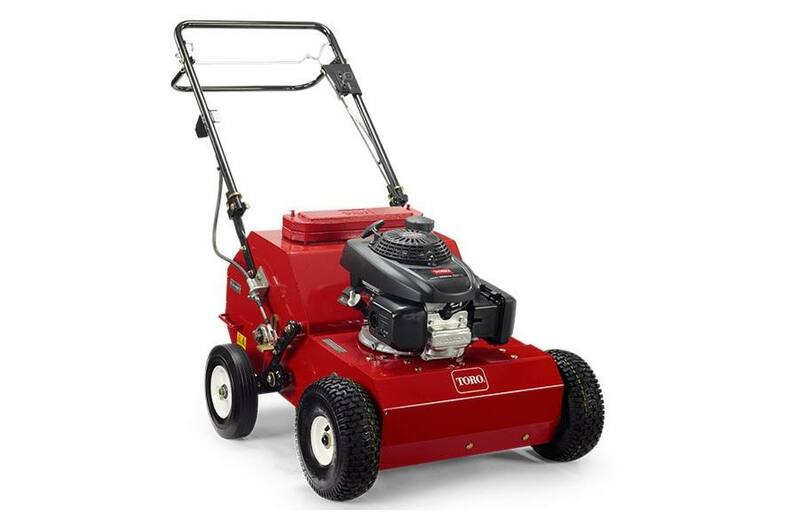 The 18" (45.7 cm) mechanical aerator offers portability, maneuverability, and superior aeration in one compact machine. 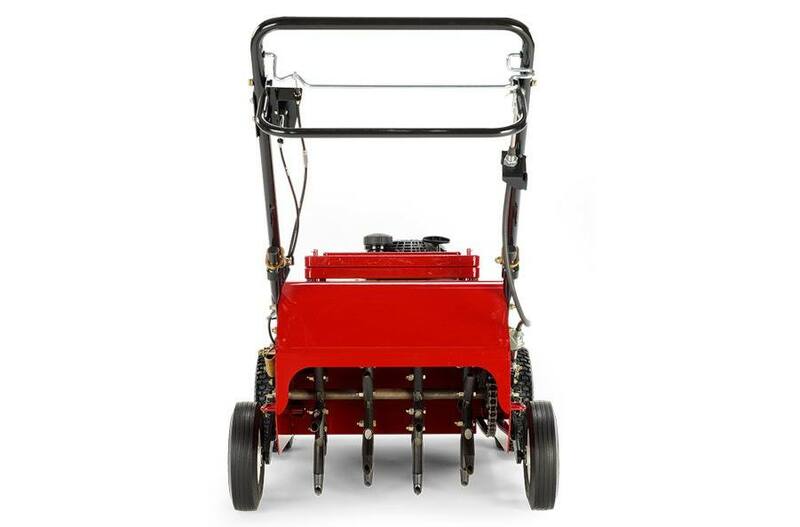 With 24 tines and aerating speed up to 3.4 mph, this aerator offers complete aeration in each pass and can cover up to 0.6 acres per hour. Its productivity, easy operation, and smooth engagement ensure hassle-free use for both homeowners and contractors.